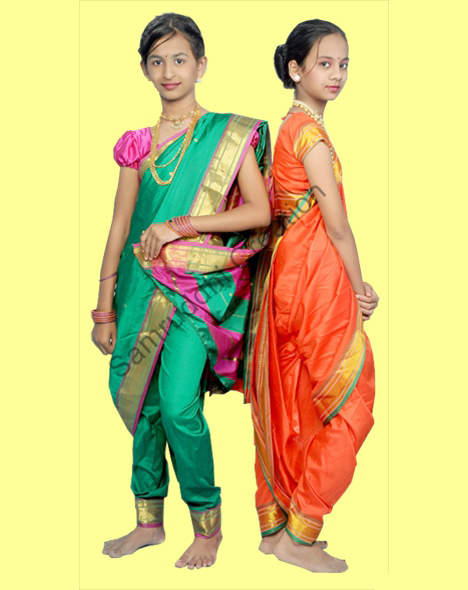 Readymade Nauvari Sarees for gorgeous, royal and authentic maharastrian looks. 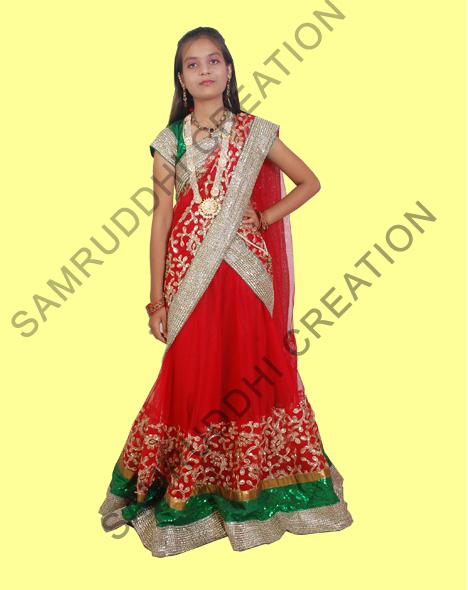 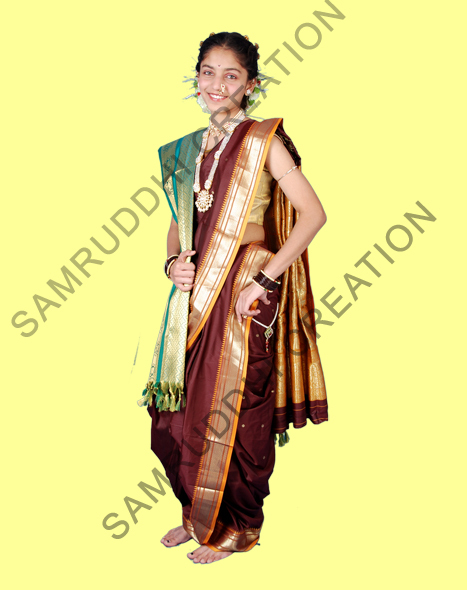 Be it traditional festival or function or a wedding ceremony or a cultural program. 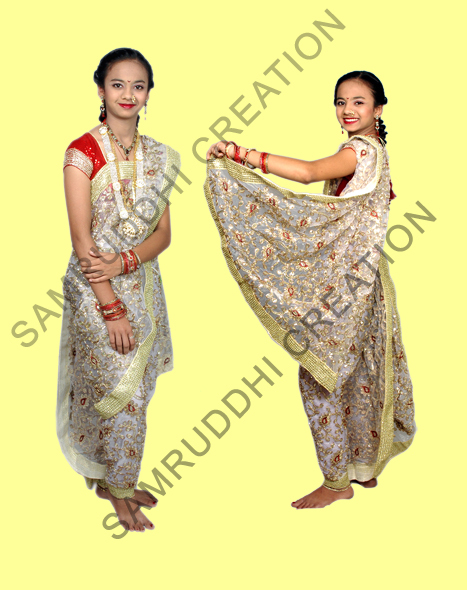 Its a very tiresome and tedious job of wearing a traditional nauvari saree during the functions as we ladies have very less time to prepare ourselves in between programs. 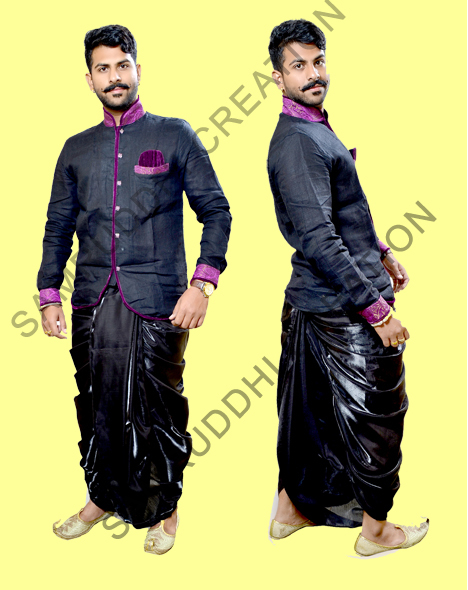 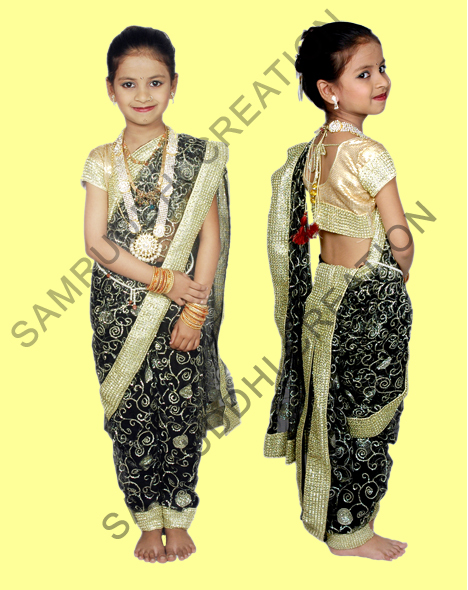 At such occasions you can wear readymade nauvaree sarees in just 2 minutes.